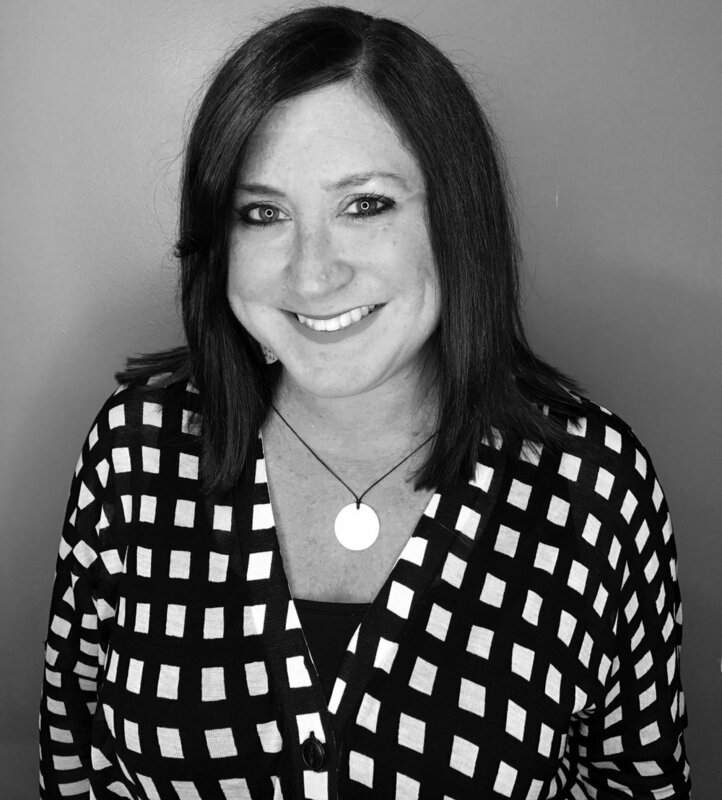 Cathy Christino, our Director of Media and Content Strategies, has a passion for developing and executing strategic digital and print campaigns. She brings a wealth of experience working with global brands across luxury, lifestyle, travel, real estate, finance and fashion categories, while holding senior positions with media brands such as Town&Country, Traditional Home, HOME, Taste of Home, Sculpture and PopTV. Cathy’s most recent assignments include the transformation of the global media strategy for Sotheby’s auction house and the role of Publisher and Director of Marketing for International Sculture Center’s (ISC) Publications division.